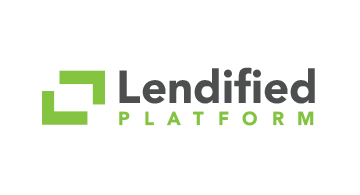 Lendified Technologies provides financial institutions with a configurable AI driven loan adjudication platform with a unified credit engine for SMB and consumer lending. We reduce the time it takes to process applications, helping you build a quality loan book quickly and efficiently.Our frictionless, multichannel application only takes minutes to complete and is accessible 24/7 online or in-branch to provide instant loan decisioning. The platform is configured and calibrated to your credit policies and business rules across a variety of lending products, allowing your institution to create a scalable, standardized process. Automate your workflow to save your time and money or increase deal flow, while making better risk decisions.